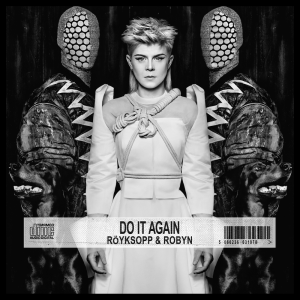 #ChartTalk #Digilistan Congratulations to Robyn and Röyksopp who rise 4-1 on this week’s Swedish digital download chart Digilistan with ’Do It Again.’ It’s been four years since she managed to place her first No.1 on Digilistan. 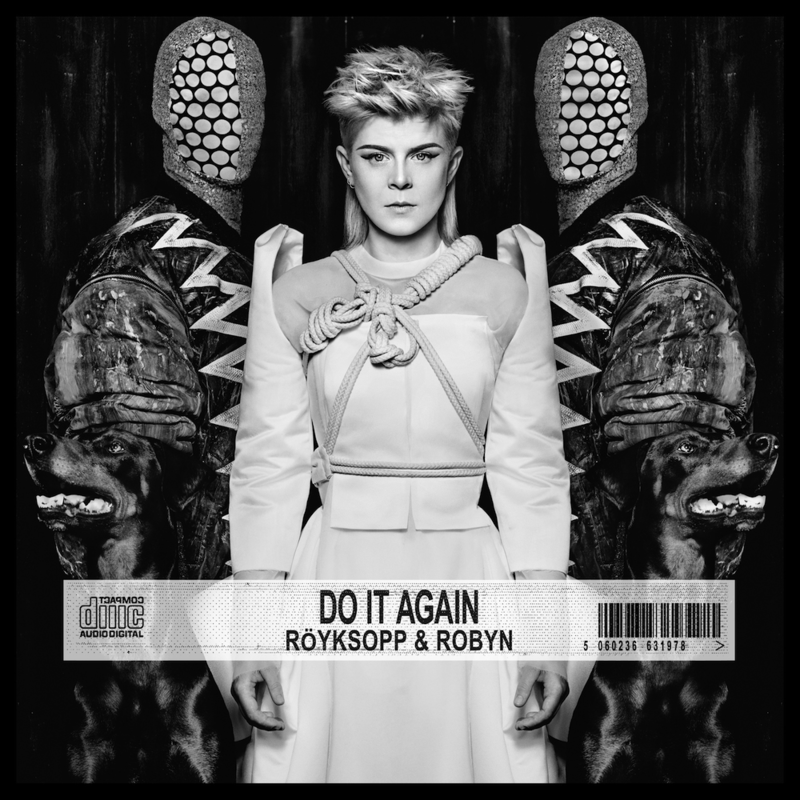 ‘Dancing on My Own’ is Robyn’s sole chart-topper out of 27 entries. Last week’s No.1 The Common Linnets drops to No.21 with ‘Calm After the Storm.’ Last week’s runner-up – Conchita Wurst’s ‘Rise Like a Phoenix’ – also drops like a stone, falling 2-19. It seems as if the Eurovision Song Contest finally’s fading off. Exactly a year ago, last year’s Eurovision winner Emmelie De Forest’s ‘Only Teardrops’ topped the tally followed by Margaret Berger’s ‘I Feed You My Love,’ another ESC entry. Daft Punk feat. Pharrrell Williams was held the bronze position. The highest new entry then was Iida’s Life Will Kill You at No.7.